It’s not every day you switch on your computer or laptop and everything is hunky dory. Sometimes the startup process may not resume, other times especially after a power outage it may refuse to boot. 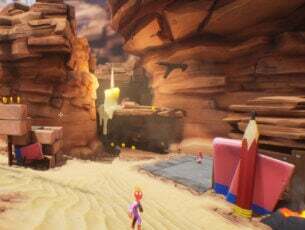 You could also get moments when your screen brightness is too low even at 100%, or your laptop screen is faint, or too dark at full brightness. 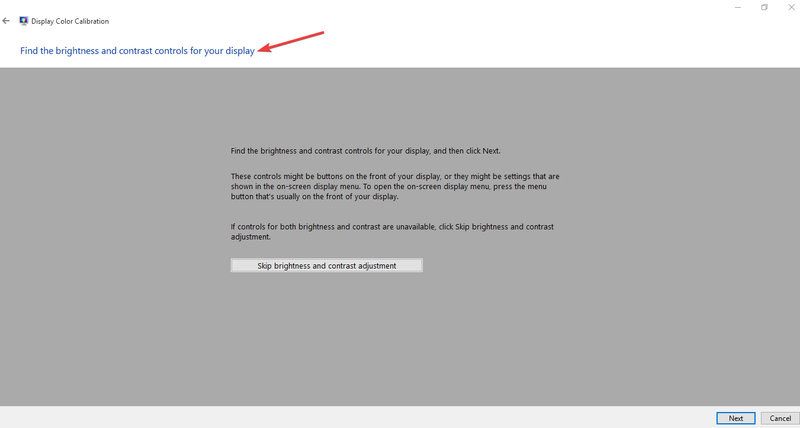 If you just installed Windows 10 and the screen isn’t at the brightness level you want, sometimes the issue could be an outdated graphics driver or adaptive brightness feature is not working right. 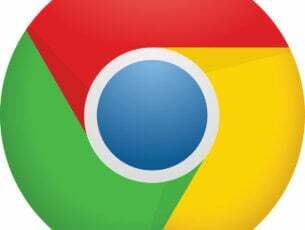 When your computer screen is faint or brightness is too low at 100 percent or full brightness, and you’ve probably tried to restart your computer or install all updates and nothing changes, you can try other solutions described in this article. Keep in mind that updating your drivers can be a risky procedure. If you’re not careful you can cause permanent damage to your system by downloading and installing the wrong driver versions. In order to prevent that, we strongly recommend TweakBit’s Driver Updater (approved by Microsoft and Norton) to automatically download all the outdated drivers on your PC. 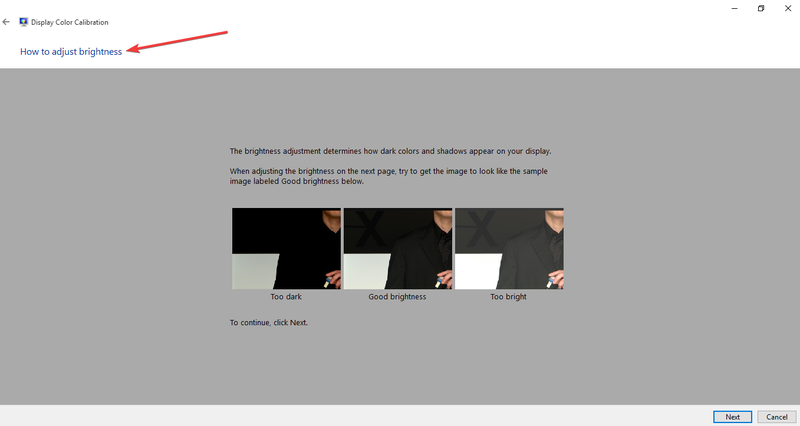 It is recommended to let the adaptive brightness feature work, but try and disable it to see if it helps. A new window “How to adjust gamma” will open, click Next. Adjust gamma window opens. Set the color settings to your preference. Sliding up increases brightness, while sliding down decreases it. Press next when done. 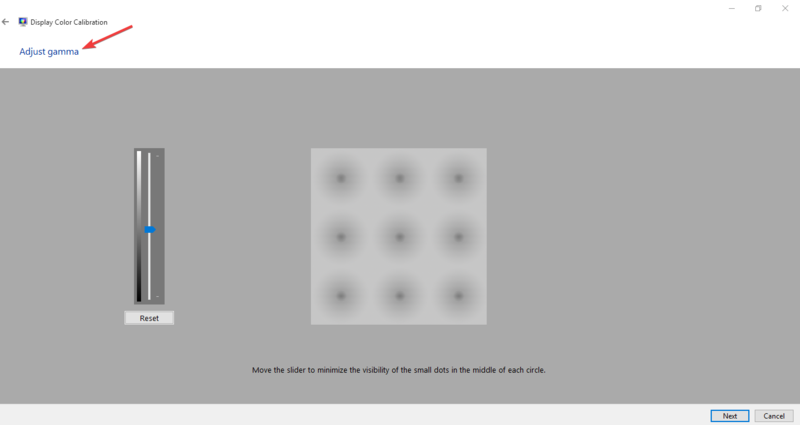 The Find the brightness and contrast controls for your display window opens. Click Skip brightness and contrast adjustment if you don’t want to adjust brightness and contrast. 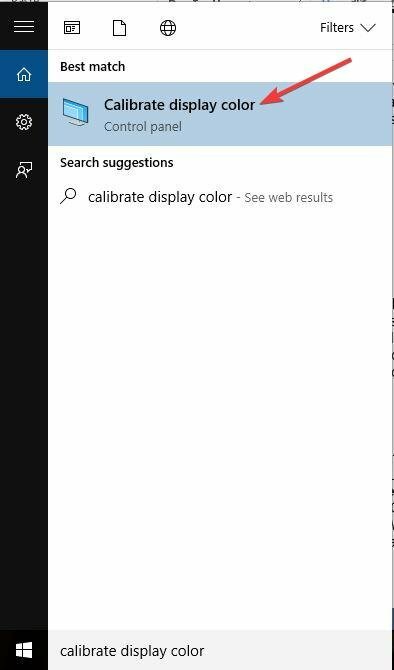 If you want to adjust brightness and contrast, click Next to open How to adjust brightness window, then click next again. 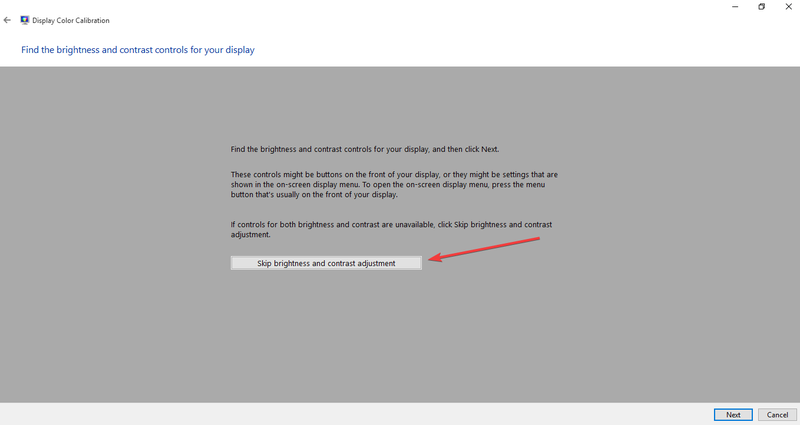 Use your display controls to adjust the brightness until you can see clearly, then click Next twice and adjust your contrast settings. 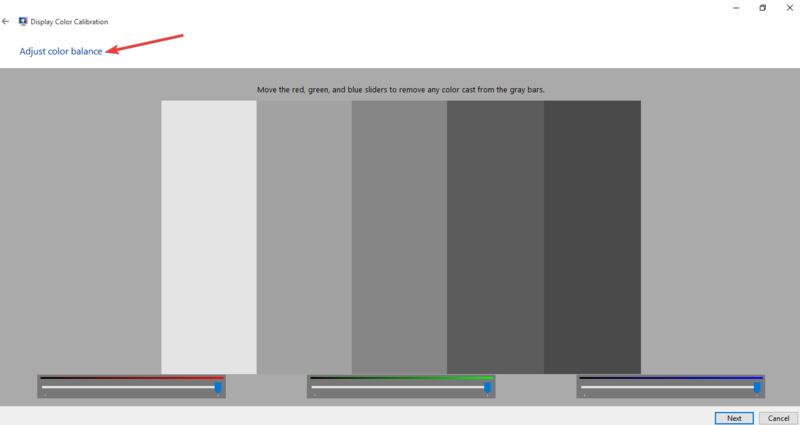 Click Next again to open the How to adjust color balance window, and click Next to proceed. A new window called Adjust color balance will open so you can slide to adjust primary colors like red, blue or green accordingly. Click Next to proceed. Sometimes when your computer screen is faint, or the screen brightness is too low even at 100% and/or the laptop screen is too dark at full brightness, it is most likely caused by low voltage at the LCD inverter. 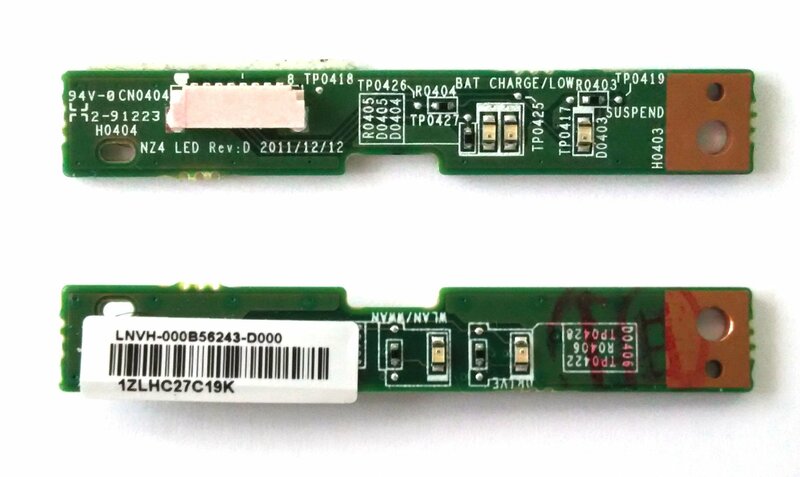 This component is responsible for producing your computer screen backlight. In such cases, then, you may have to replace the inverter. 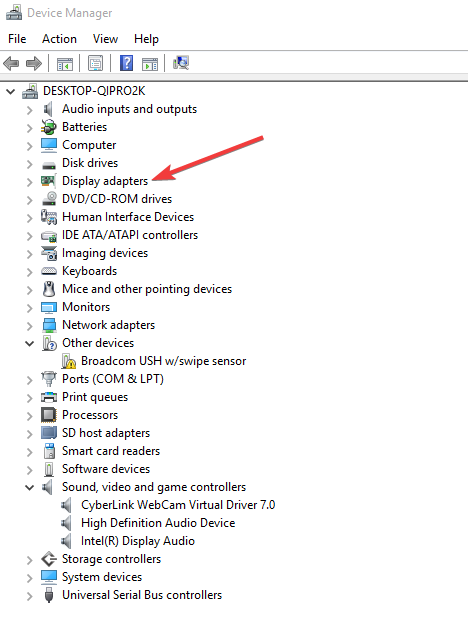 Select Display adapters and click to expand the list then choose the NVidia card. Right click the on the card, and then select Properties. 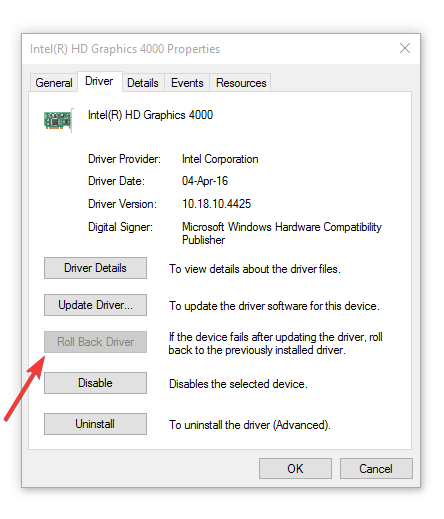 Note: If the roll back button is greyed out or unavailable, that means there’s no driver to roll back to. Visit your computer manufacturer’s website to download the latest driver. Before you begin updating the BIOS note the product number of your computer, have an internet connection ready, and a pencil and paper. In the System Information window, look for Processor entry and write it down on the paper. 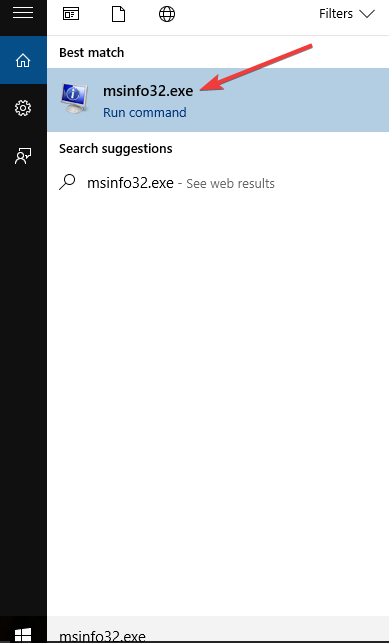 Ensure that the BIOS you are about to install is meant for use with your computer’s specific processor. 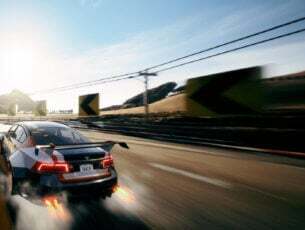 Note: make sure to read the overview and system requirements to confirm the BIOS update is for your computer, then click Download and save it to your desired location. 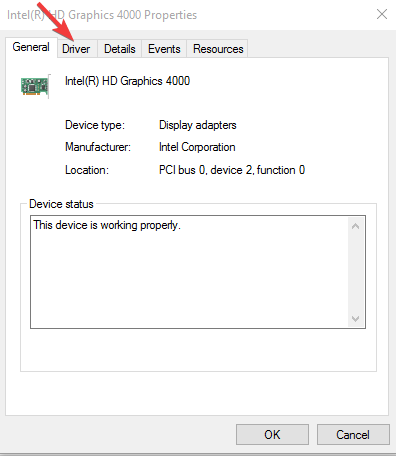 Don’t select Run BIOS update over the network. 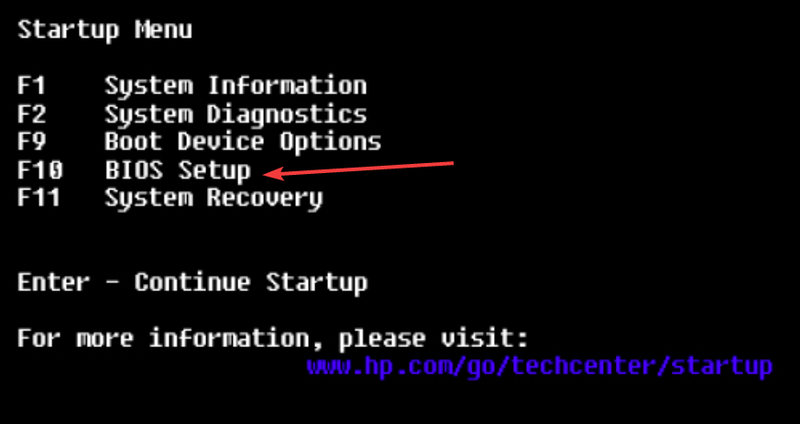 Install the BIOS update, which will take a few minutes during which time the computer may beep or display goes blank, cooling fans will turn on and off, and the power button will flash – this is normal and expected. Do NOT shut down or restart until the update is complete. Close any open programs prior and disable your antivirus (enable after installation). 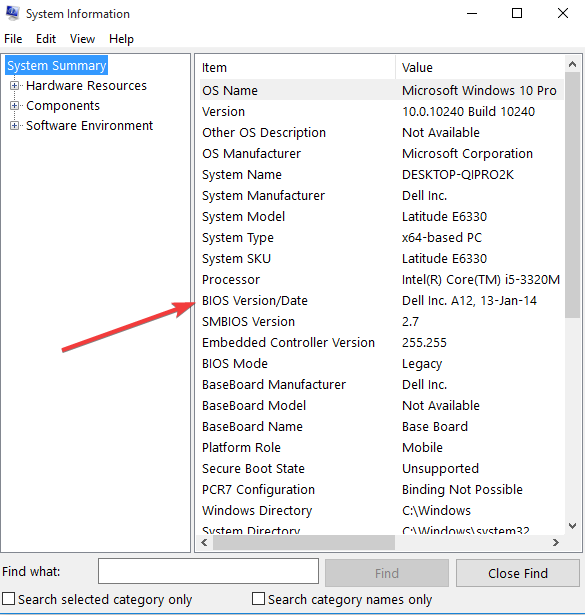 Find the BIOS file and double-click on it to start installation then follow on-screen prompts. Wait for the installation to complete and restart your computer. For removable battery computer, switch off the computer and remove any plugged devices, disconnecting all external connected peripherals, and then unplug the power adapter from the computer. Remove the battery from its compartment, and then press and hold the power button on your computer for about 15 seconds to drain any residual electrical charge from its capacitors. 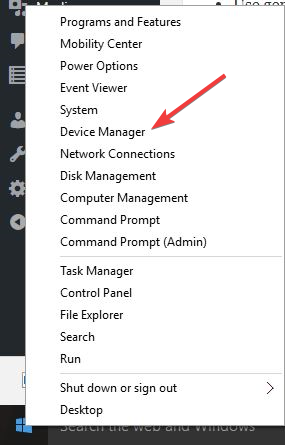 You can now reconnect the devices one at a time, and you’re good to go. Remember to run Windows Update and update all device drivers. Turn off the computer and remove any plugged devices or peripherals, and unplug the power adapter from the computer. Most laptops can be reset by pressing and holding the Power button for 15 seconds. So do this, then plug back the power adapter but not any other devices. 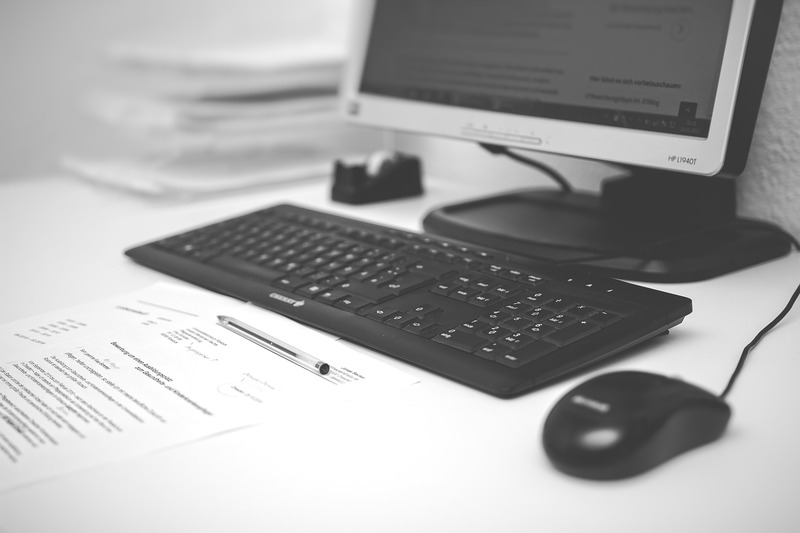 Reconnect other devices and peripherals, one at a time, and run Windows Update as well as updating all device drivers after the reset. If your computer screen is faint, or the screen brightness is too low even at 100% and/or the laptop screen is too dark at full brightness before Windows opens, it could indicate a hardware failure. Shut down your computer and press the power button again to start it. Immediately press Esc repeatedly until the Startup Menu displays. Select F10 BIOS Setup and press Enter. Let us know in the comments section below whether any of these solutions fixed the problem.